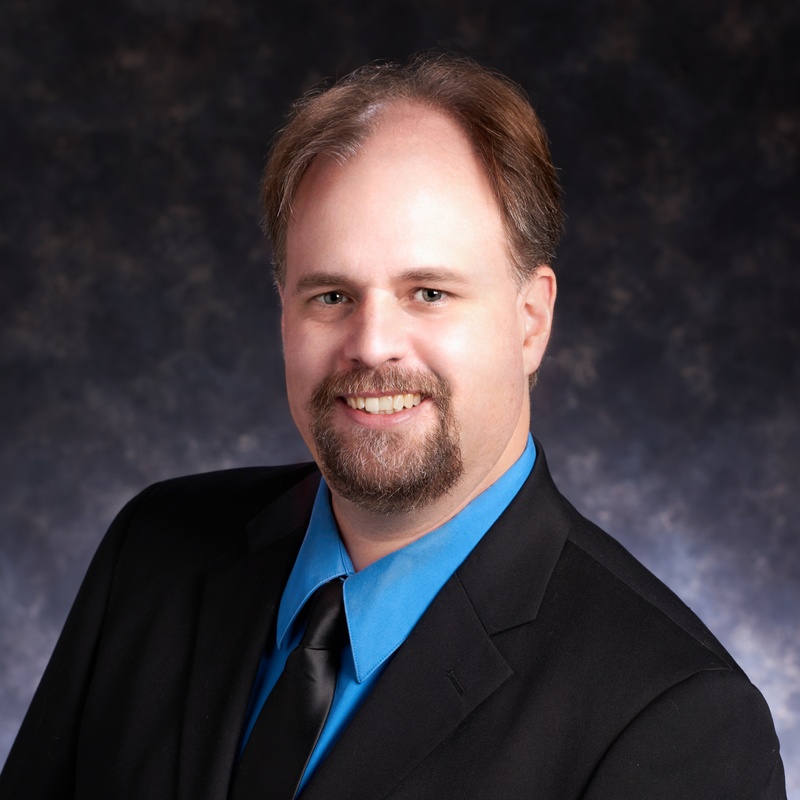 Since joining the firm in 2015, Kevin Kraft has used his 20 years of technical experience to provide clients and staff with quality IT services. Kevin has been auditing client networks for a wide variety of commercial and not-for-profit businesses for over ten years, utilizing his extensive technical and IT security background in order to record and discover areas of needed improvement in clients’ infrastructure and procedures. He also serves as the firm's Network Engineer, developing technical solutions to maintain the firm’s cutting-edge technology. Kevin’s 20+ years of technical experience includes desktop and server operating systems, networking infrastructure, virtualized environments (e.g. VMWare and Hyper-V), and mobile workforce management. He also works with clients to secure their networks against such threats as phishing, ransomware, data loss, and external attacks, utilizing a combination of user and staff education, along with appropriate technical controls. Kevin is a member of the Information Systems Audit and Control Association (ISACA) and holds their Certified Information Systems Auditor accreditation. In addition, he holds certifications from Microsoft and CompTIA.